Angela Bassett's Favorite New Skincare Products! Did you know Anglea Bassett is a big fan of Olay products? Olayforyou.com recently recommended a personalized skin care regimen for Angela to keep her skin looking it's very best! All the more important for her now that she is taping new episodes for the last season of ER, which premieres on September 25. 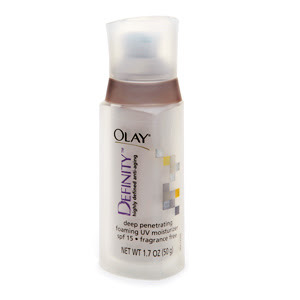 Click here for our Olay Definity reviews!